What do you get when you cross one of the leading rock bands of all time with the top casino developer in the world? Simple: you get a set of screaming reels that’s not only capable of cranking out the tunes, but pumping out prizes worth 750X your stake, in the Guns N Roses slot machine. Naturally, if there’s one selling point to this game, it’s the association with Guns N Roses. Thanks to a unique licensing deal with the band’s record labels, NetEnt has managed to create an in-game “set list” filled with the band’s top tracks, including Welcome to the Jungle and Sweet Child O’ Mine. 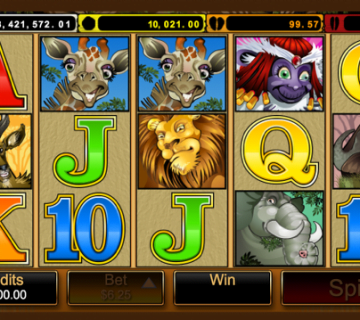 On the face of it, the Guns N Roses slot game is fairly simple. A dynamic background featuring a concert (you can see the fans swaying) scene gives way to five reels embossed with the band’s familiar logo. 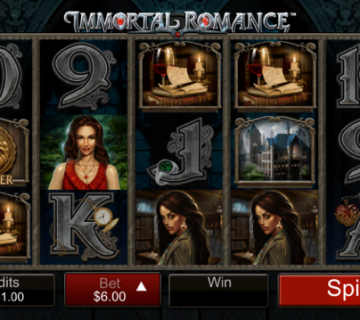 As you spin the, card symbols (quaintly decorated with roses) pave the way to minor wins (from 5X to 125X), while band members and guitar picks unlock the top prizes. 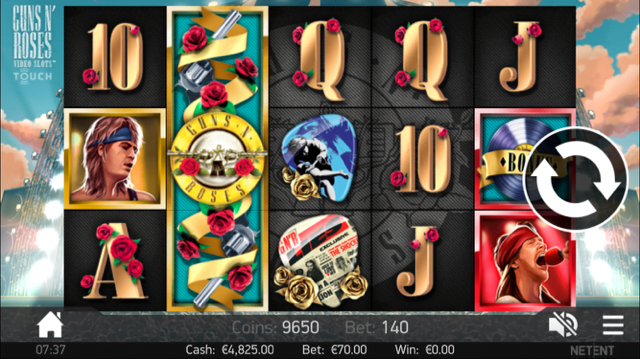 In the spirit of sticking it to the man, you can play the Guns N Roses slot from as little as £0.01 per spin. Not only that, but the autoplay feature gives you the ability to shred your way through 1,000 uninterrupted spins while you rock out with Axl and the boys. 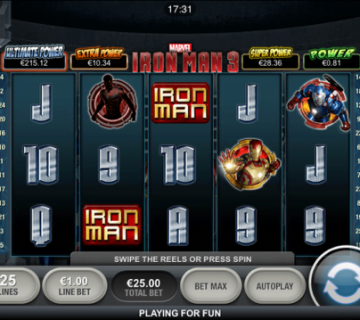 Bonus Wheel – roll in three bonus records on reels 1, 3 and 5 and you’ll get to spin the wheel of fortune. 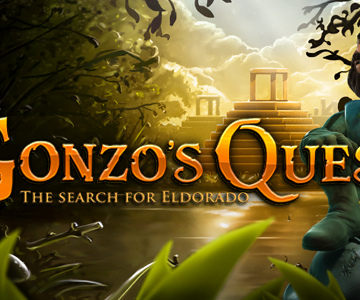 Depending on where the wheel stops, you can win free spins, prize picks or instant coin wins. Legend Spins – Randomly activated, this free spins games can kick into life at any time and once it does you’ll get one of three bonuses: Spin 1 = free spins + stack wild on reel three, Spin 2 = free spins + stake wilds on reels 1 and 5, Spin 3 = free spins + stacked wilds on reels 2 and 4. 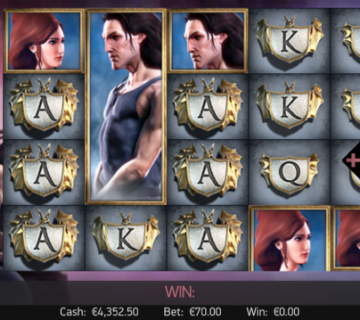 Solo Multiplier – Anytime you roll in a win, the rock gods have the power to jack it up. 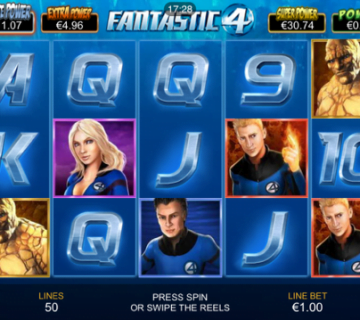 Occurring at random times, this bonus will increase your wins by between 4X to 10X. Appetite for Destruction Wild – When the skull crucifix wild appears, it will not only sit in the central reel and expand, but substitute for any other symbol to help complete more winning combinations. For the most rocking mobile slots experience possible, make sure you take a spin with NetEnt’s legendary Guns N Roses slot machine.